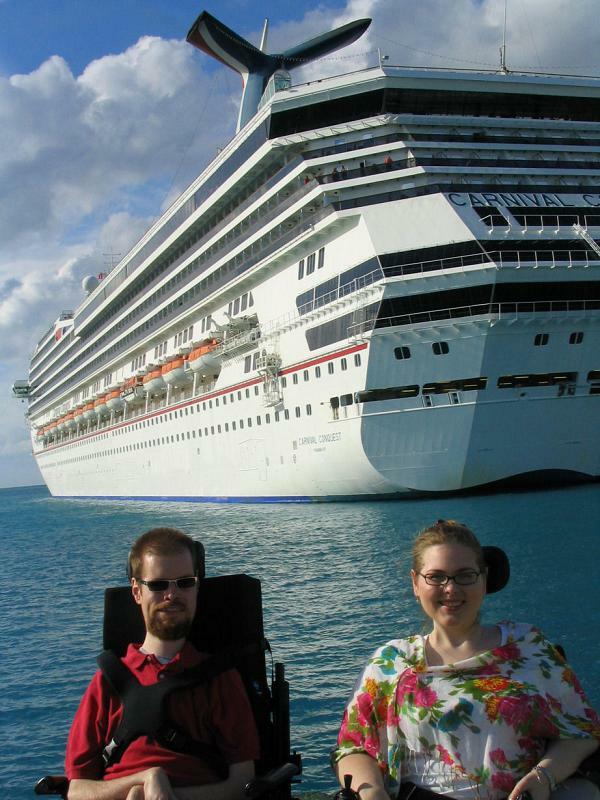 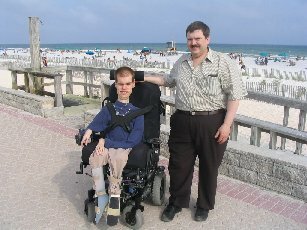 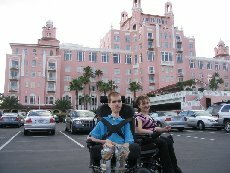 On a Caribbean cruise with the family (2010). 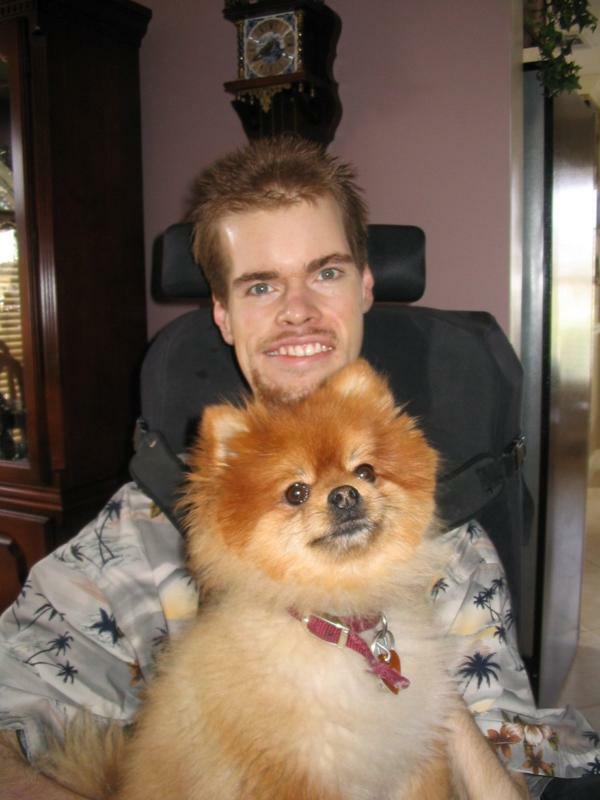 Nick with his furry friend Trixie. 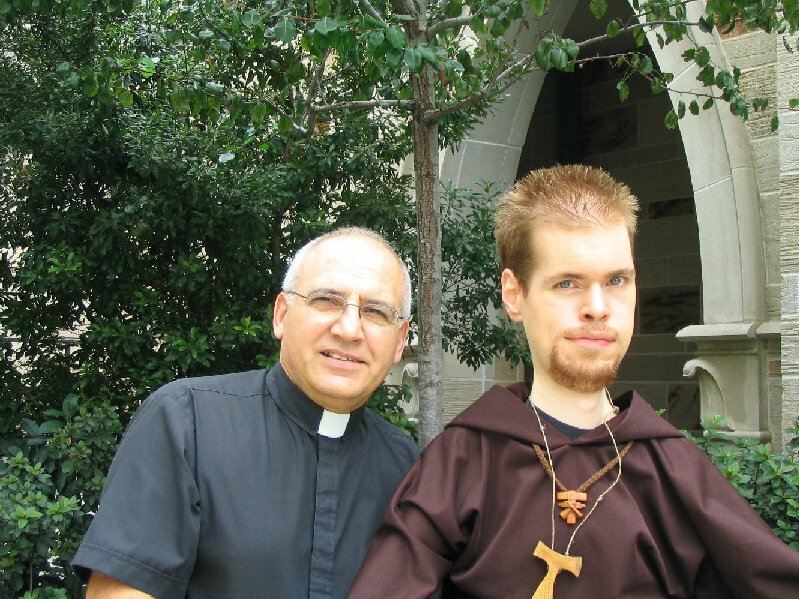 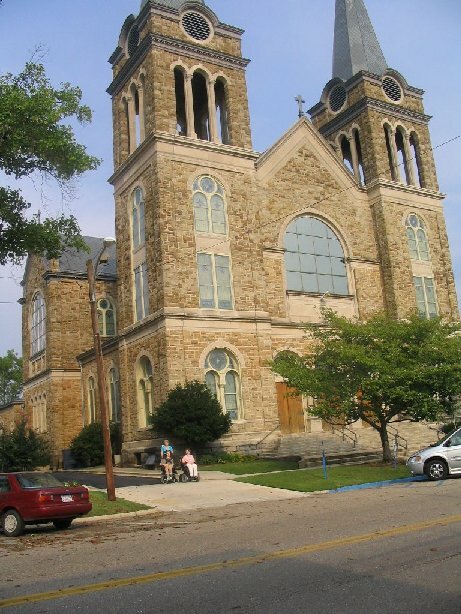 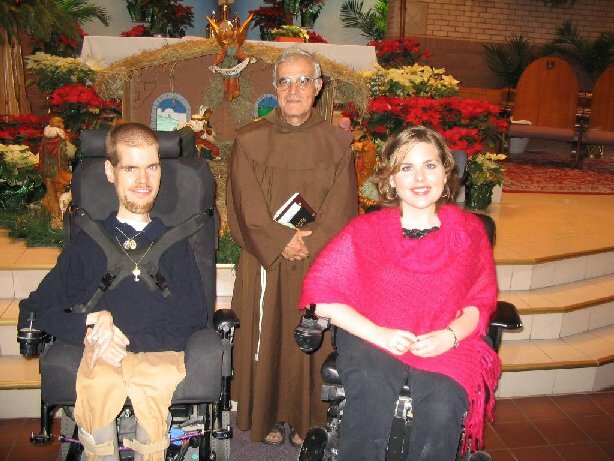 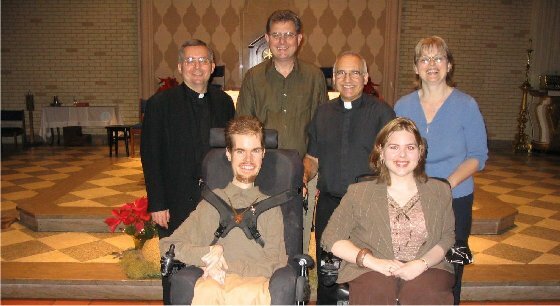 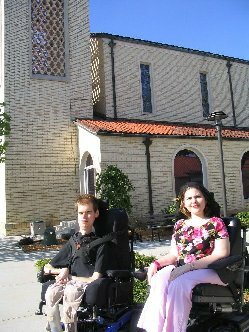 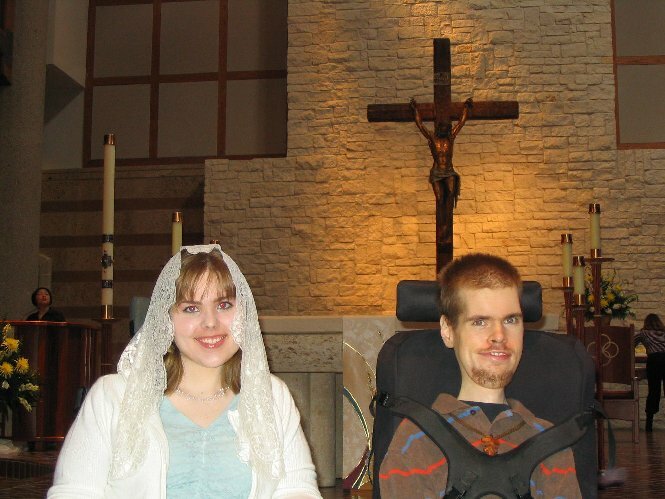 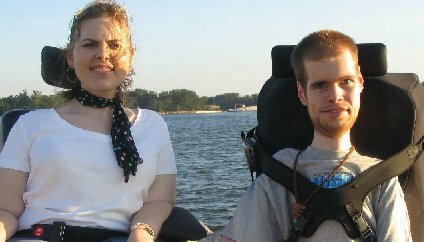 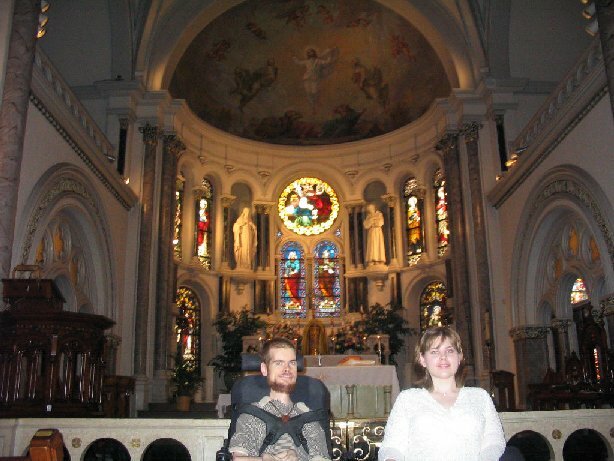 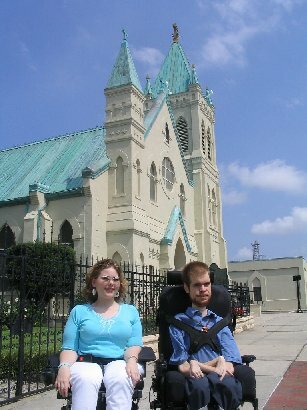 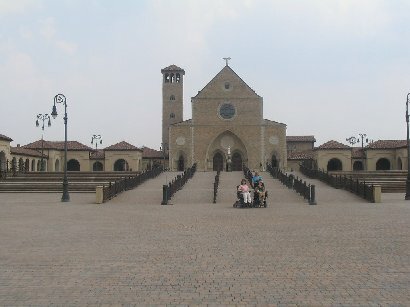 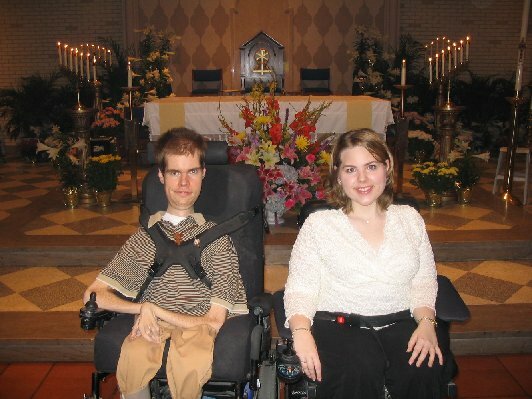 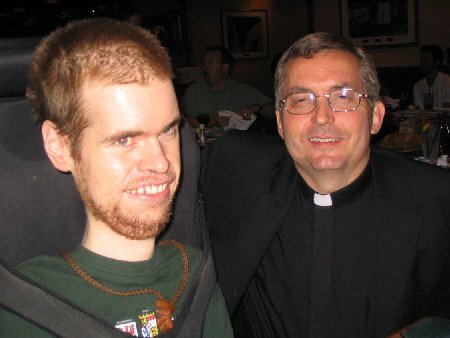 Nick and his sister visiting the Cathedral of St. Francis Xavier in Alexandria, Louisiana-Easter 2011.